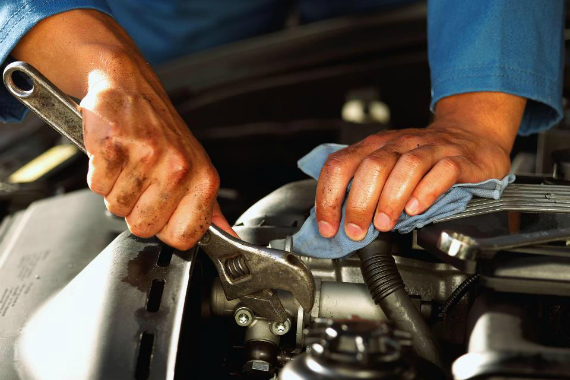 With ASE certified technicians and friendly staff, Reliable Auto Repair strives to make your auto repair and service experience in NW Houston a breeze! "A job's not done unless it's done right." "We'll give your ride the vitamins it needs to keep you out on the road safe and in great shape." "With a 3 year and 36k mile warranty, we'll make sure to make each visit worth it every time." "Our team of professionals is here to help every step of the way." "Once we're done with your car all you have to do is sit back, relax, and enjoy the ride." Excelente lugar muy buena atencion por parte de Tom y Matt. Buenos precios en sus servicios. Gracias!!! Reliable auto repair. Yes, I'd like to receive news from Reliable Auto Repair - Jones Rd. Sign up for the Reliable Auto Repair - Jones Rd Newsletter!